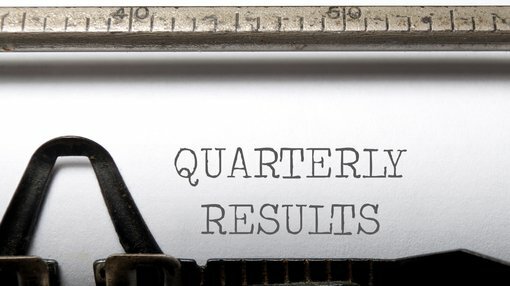 Alligator Energy (ASX:AGE) has published its quarterly activities report along with an updated investor presentation. Alligator is an ASX-listed exploration company focused on uranium and energy related minerals, principally cobalt-nickel. The company is focused on the discovery of large economic high grade energy related metal deposits (uranium, nickel, cobalt) with clear pathways for approval and development. 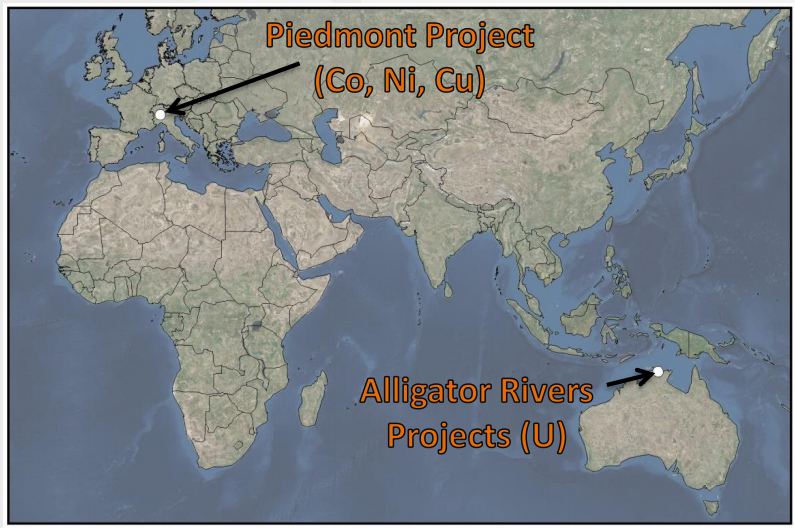 The company projects comprise the Piedmont Cobalt-Nickel-Copper Project in Italy and the Alligator Rivers Uranium Projects in the Northern Territory. 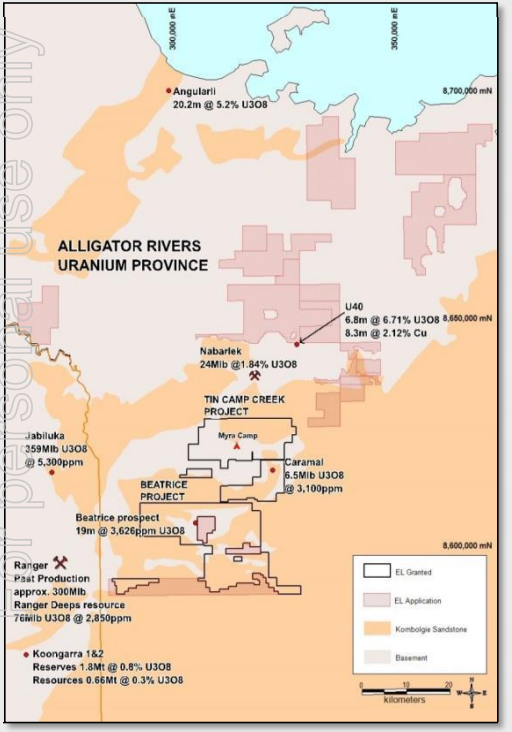 In the Alligator River Projects, AGE has a drill ready high quality uranium target and significant land holding in world class uranium province. The company is focused on the discovery of large (>100Mlb), high grade (>3000ppm U3O8) uranium deposits with clear pathways for approval and development. AGE used the wet season from January through to April to plan and prepare for the forthcoming exploration season on the Tin Camp Creek and Beatrice project areas in the Alligator River Uranium Province (ARUP). Tenement applications continue for the most prospective Alligator River’s titles, including the Nabarlek North project, which it is hoping to complete during the second half of the year. AGE begun its 2018 work season at the Alligator Rivers Projects with a post wet season site visit and Work Program Meetings have now been scheduled for TCC and Beatrice Projects. After the end of the quarter Alligator acquired the remaining 41.65% interest in the Beatrice Project tenements taking AGE ownership to 100%. Exploration field work is expected to re-commence in July 2018 and will initially involve the re-establishment of access tracks and re-opening of Myra camp. Alligator continues to advance its pipeline of targets, of which TCC4 remains the most advanced at “drill ready status”. Alligator is actively assessing the opportunities for funding or investment into TCC4 to drill test its promising uranium target. Stakeholder consultation has been scheduled for the second quarter and regulatory compliance documentation prepared, this will allow for rapid ground access should funding be received for this drilling program. 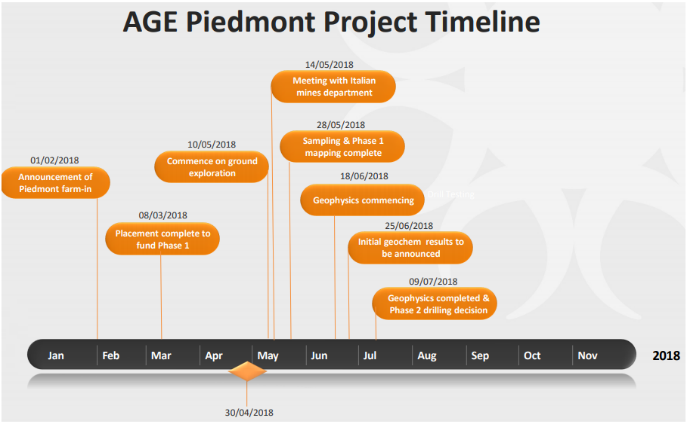 During the quarter ending March 31, AGE executed a binding Heads of Agreement with Chris Reindler and Partners to earn up to a 70% interest in the Piedmont sulphide cobalt–nickel project in Northern Italy. Planning is now well advanced, ready to commence exploration with on-ground activities scheduled for early May 2018 in the historic mining district. During the March quarter the compilation and digitization of currently available historic data was completed, along with the detailed re-processing of the 2015 flown EM and Magnetic survey. This has identified in particular a significant and totally untested EM anomaly located between two historic mines, and formed the foundation for the phase 1 work program allowing a focussed concise effort to establish the potential for high quality economic mineralisation. Logistics were finalised and field teams engaged allowing ground work to commence in early this month. Additionally, during the quarter the company completed a successful share placement in which it raised $693,000 (before costs). It also appointed as Acting CEO, experienced mining executive Greg Hall, who comes to AGE with a deep understanding of the international uranium and nuclear sector and commodity markets in general. Going forward, the company continues to evaluate further opportunities aligned with the expanded corporate strategy.